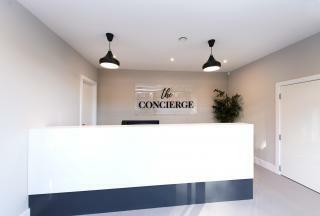 Be the first to live in this larger than average amazing apartment located on the third floor of this area’s premier new development. 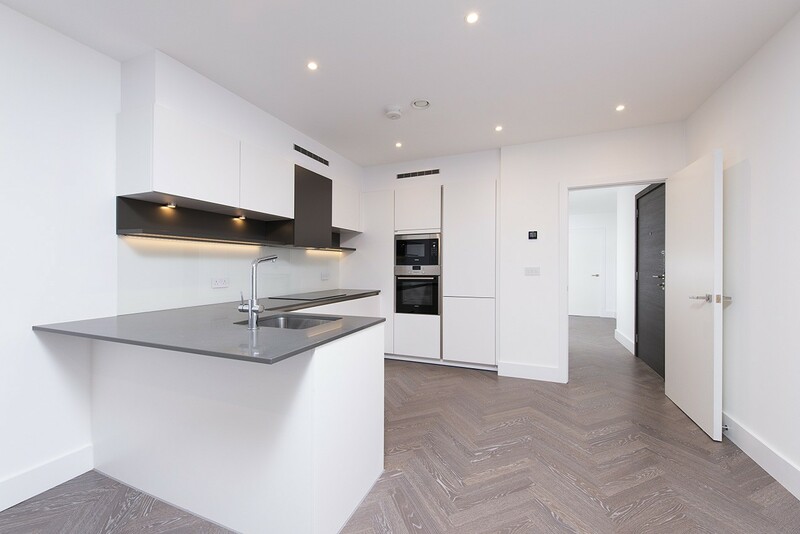 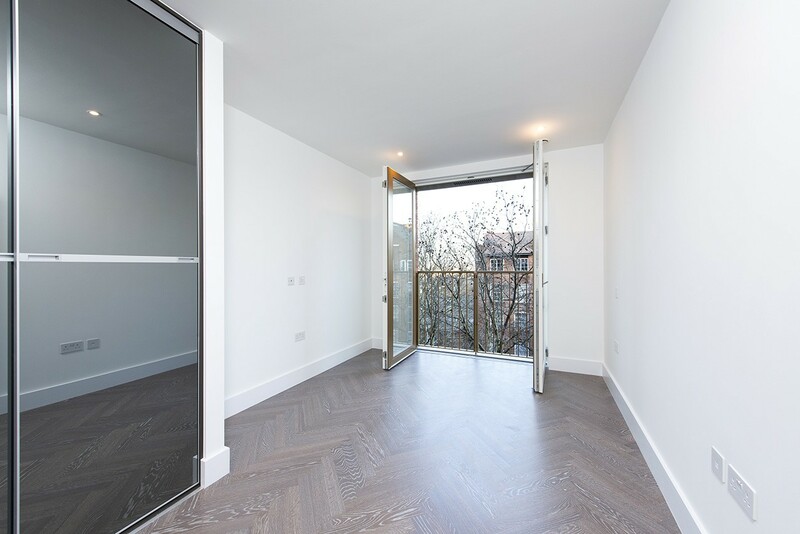 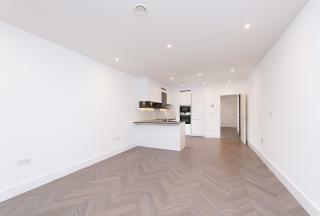 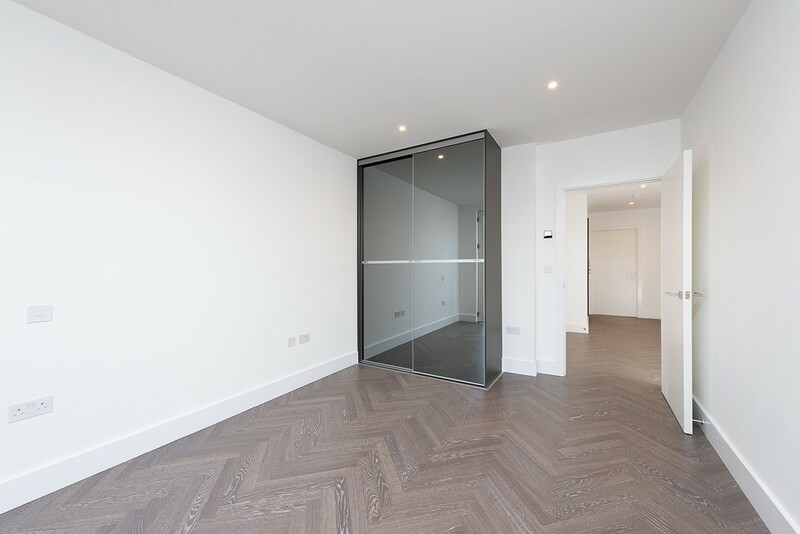 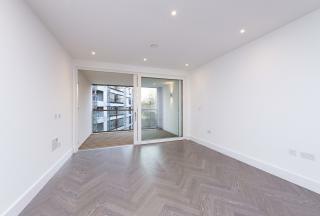 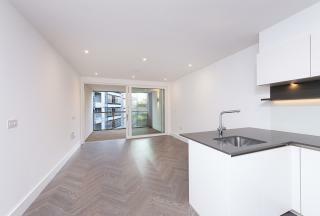 The apartment has been built to the highest specifications boasting a spacious open plan living area with fully integrated white matt handleless kitchen with all Siemens appliance. This leads out to a spacious decked covered private balcony. 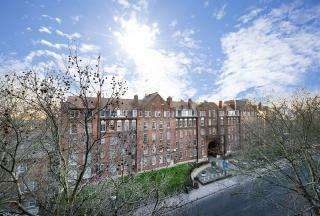 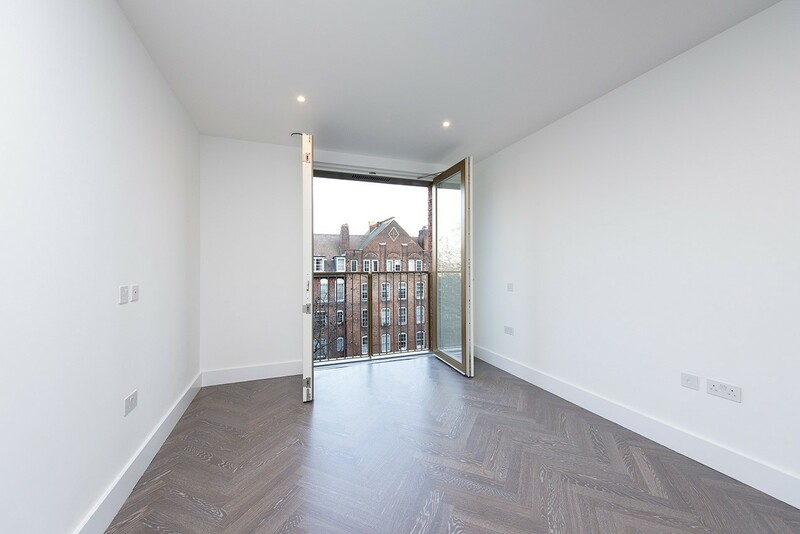 The property benefits from two spacious double bedrooms both with sliding mirror built in wardrobes and Juliette balconies, the master also boasts an en-suite bathroom. 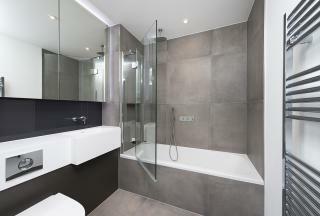 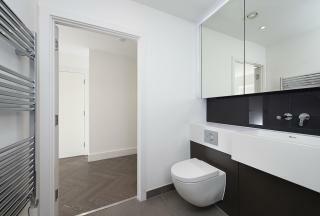 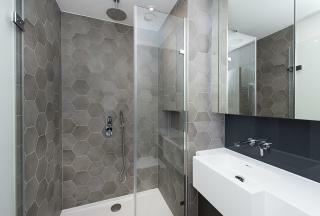 The property also has a super luxury main bathroom suite with mirrored cabinet soft closing doors, glass shelves halo lighting and chrome heated towel rails. 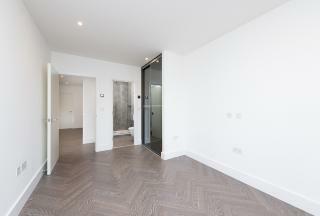 The apartment boasts natural white matt emulsion throughout, hardwood flooring in living areas and luxury carpet to the bedrooms, heated floors, video entry system. 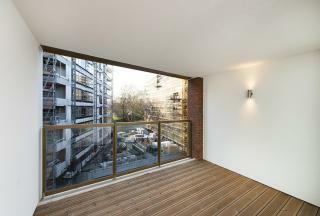 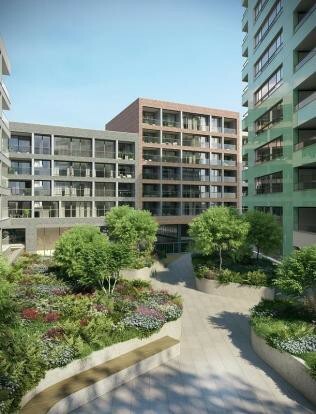 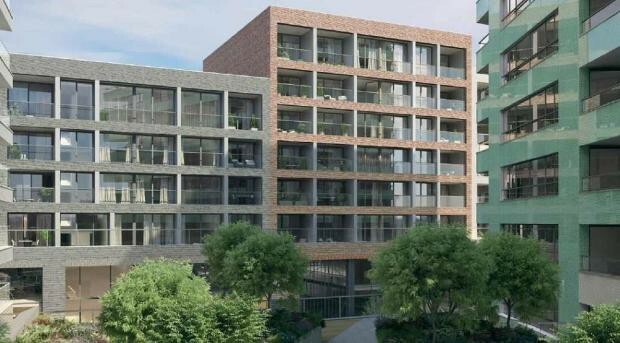 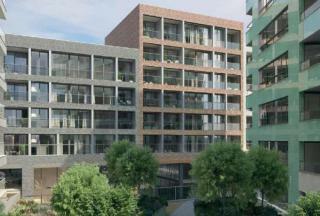 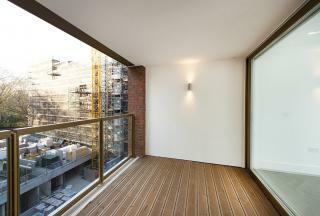 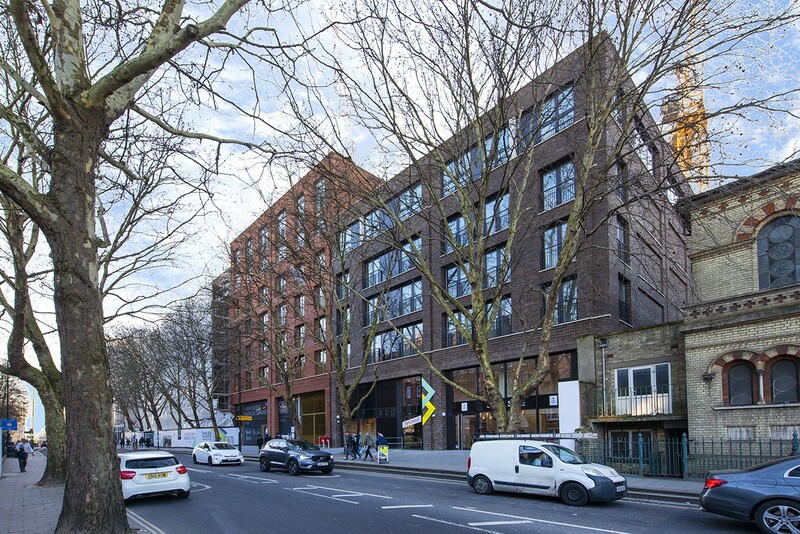 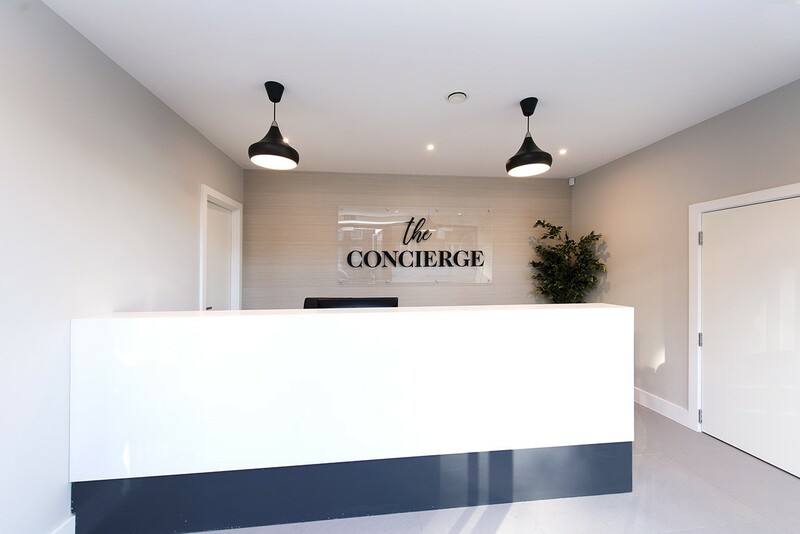 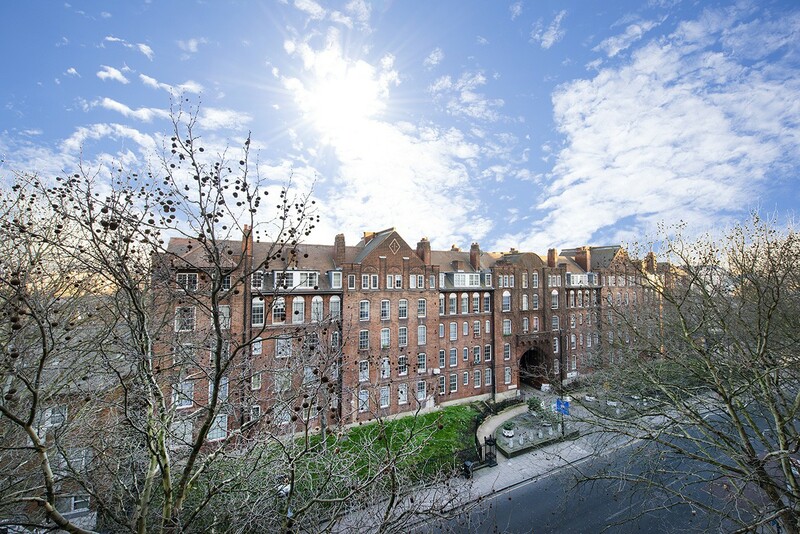 The development enjoys a 24-hour concierge, an attractive courtyard (under construction), the development has the added benefit of a glass-fronted entrance lobby, fully equipped gym (Under construction) and communal podium gardens with views over Market Road Gardens. As the ground level will be high-end retail this would add an extra plethora of convenient amenities.